Book clubs sponsored by big publishing companies are an economical way to build a classroom library. 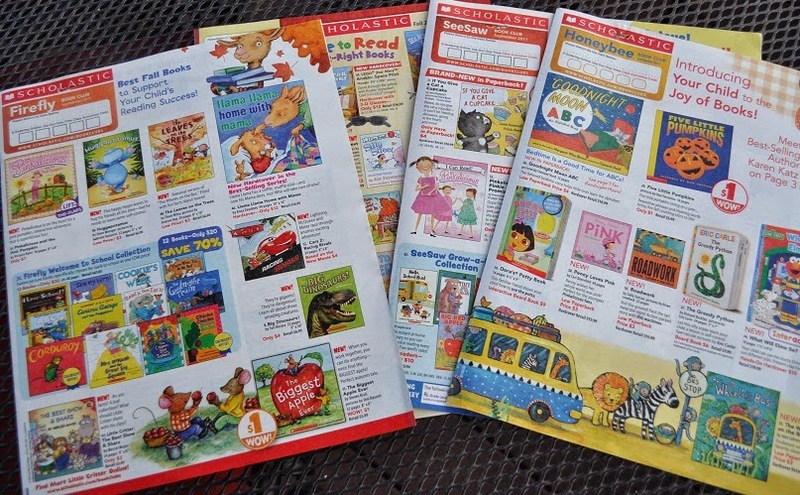 Companies such as Scholastic, offer books to students at a discount and give reward points to teachers to redeem for resources. As a Kindergarten teacher, I relied heavily on these points to fill my classroom library with books. In this post, I’ll share a tip on how to increase sales (and reward points) while helping students and their parents select quality books for their own home library. When we leave it up to children to make selections from the book club flyer, nine times out of ten they will go for the cheesy books featuring familiar characters from television programs. Why do they pass up award winning picture books to buy another story about Scooby Doo and Dora the Explorer? The answer is found in basic human nature. Children (and adults) gravitate to the familiar. In a study on how children make choices, a testing situation was created where children were offered different types of play materials. Some were familiar and some not. You might expect children to be interested in novel play materials but not in this case. The children chose the toys that were most familiar. 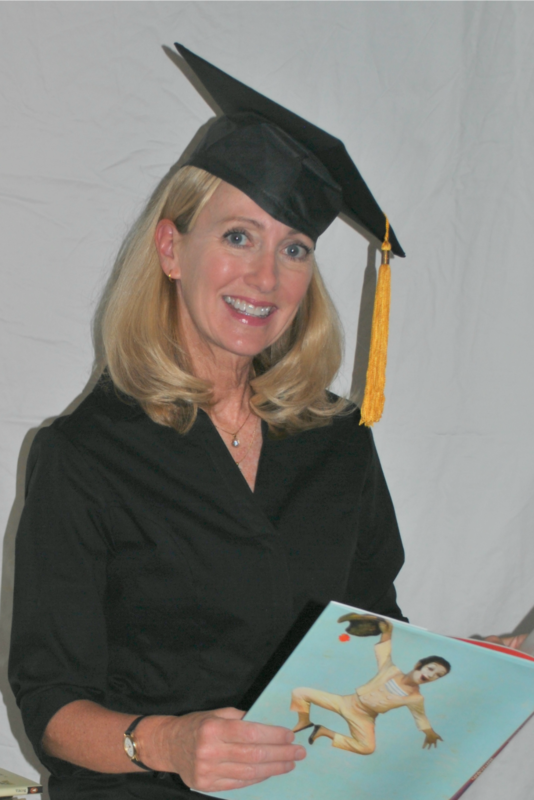 Since children choose the familiar, teachers can help them make better choices by publicizing the quality titles offered through the book club. 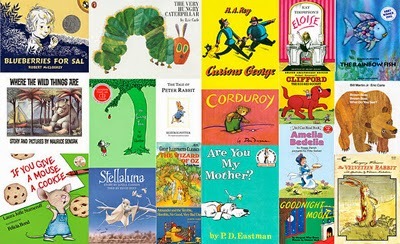 Help children choose quality titles like these! 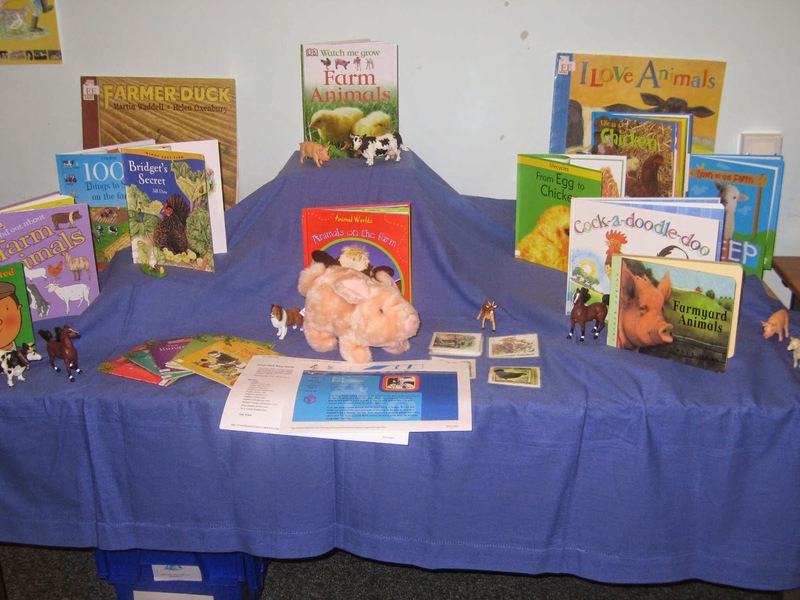 Table top displays capture attention! Before distributing the book club flyers to children, identify the higher quality books featured. Gather copies of these books from your own collection or by borrowing from the library. Set up a simple display to call attention to the books over several days. Read these featured books aloud and invite children who own or who read the displayed titles to do a book talk. The point is to make these books familiar. After sharing the books, distribute the flyers to children and look through them together as a class. Students can make a game out of identifying the books in the flyer that have been displayed and read aloud. This brings the titles of quality books to their attention. Finally, send a note to parents along with the flyer listing the books you recommend. Parents will appreciate the suggestions. Because these titles are now familiar, the children will request them. They may still want those cheesy titles but at least they are getting quality books too! 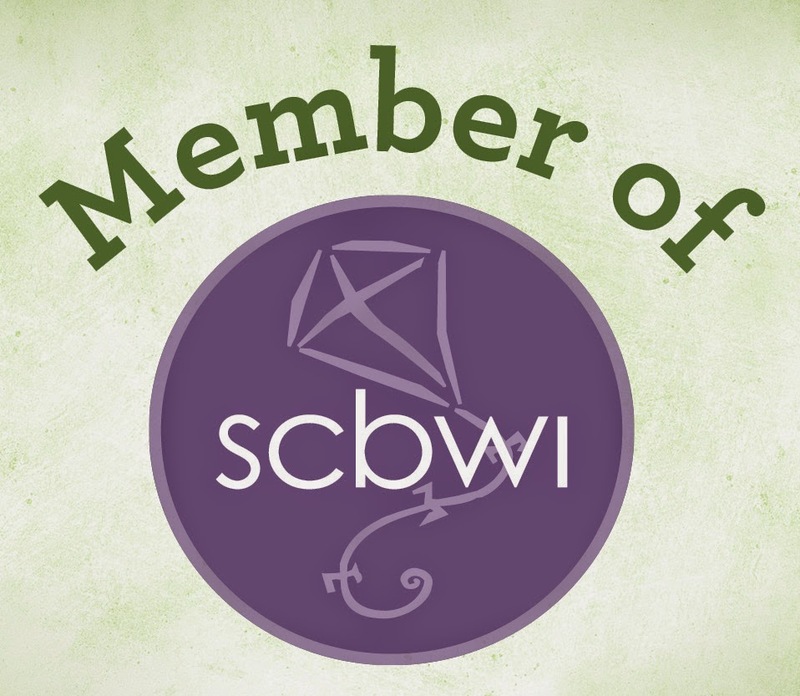 Please share your tips for increasing reward points from book clubs! A little guidance is a good thing! As a child, I remember holding on to that flyer for days, pouring over the details of each book and making my selections. It was the equivalent of my modern day obsession with the Pottery Barn catalog! When my son was little, this was the first thing out of the backpack. It was like Christmas! I remember how long it took for the books to arrive but once they did it was very exciting.